In a hurry? We can help. 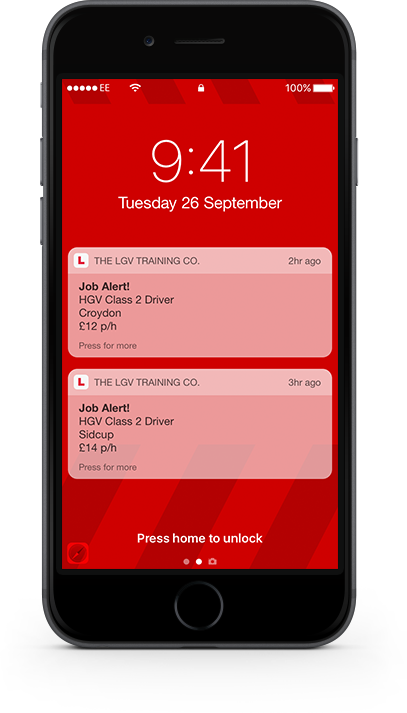 We're experts at arranging last-minute HGV training and CPC training for drivers. After explaining that my husband needed to take his CPC module 4 ASAP, we were very quickly contacted by a member of the booking team who offered us a cancellation for the following week. After completing the training, he passed first time. Thank you for your professional service throughout. Because we block-book courses across our training network, we'll have a time and place to suit you. Our industry-leading 4-day course gives you all the training of a 5-day course with less time off work. Our training advisors know the process inside-out, so they can advise you how to pass faster.